JACKSON HEIGHTS, Queens (WABC) -- A Queens neighborhood known as one of the city's most diverse is coming together against hate. 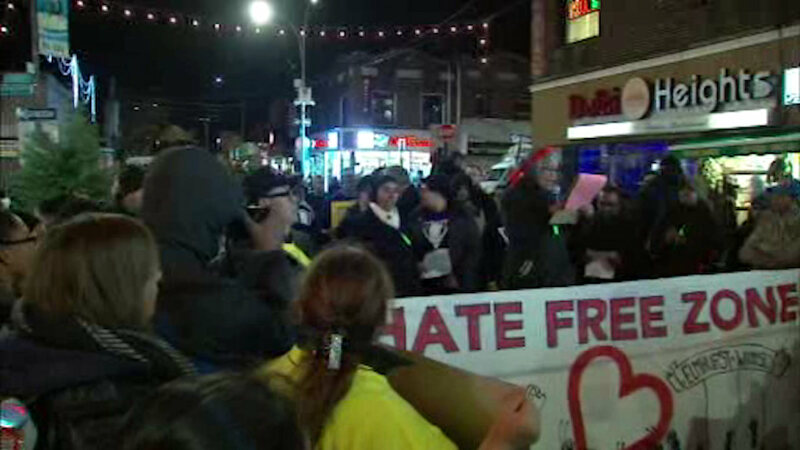 Friday night, more than a thousand people came together and declared Jackson Heights a "hate-free zone." They filled 37th Road for a rally and then marched to Corona Plaza. Organizers say they are standing together against the recent increase in hate attacks and hate vandalism.